Two Saudi sailors fleeing their family in Saudi Arabia have secured emergency and departed from Hong Kong after spending months in accordance with their lawyer. The young women who go by the aliases Reem and Rawan, left Hong Kong on Monday for a new country of residence, which has not been named. Lawyer Michael Vidler said in a statement that the sisters, aged 18 and 20, were granted emergency humanitarian appearances after six months in Hong Kong. Vidler said the two are now "beginning their lives as free young women". The sisters say they were allegedly abused by their male relatives, according to Amnesty International. 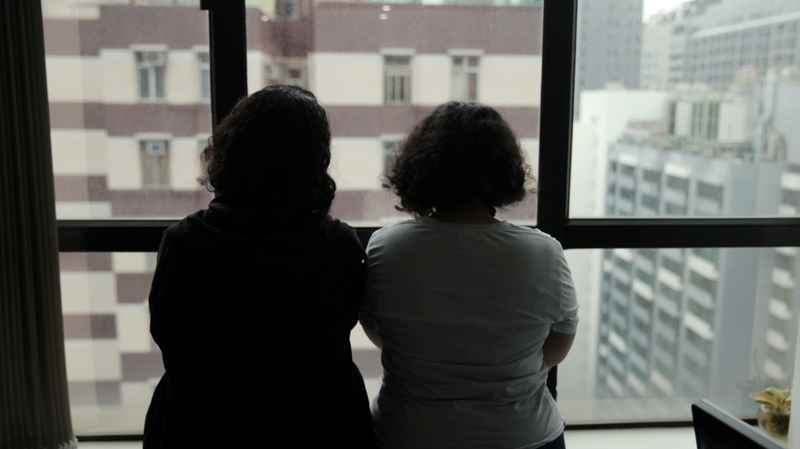 Following the news of their departure from Hong Kong, Amnesty said on Twitter that the two had shown "immense courage & took huge risks" and that they "must be allowed to build their lives without living in fear that their family or the Saudi authorities will force them back "
The young women have drawn attention to their plight by tweeting under the name #HKSaudiSisters . They claim they are escaped while on a family trip in Sri Lanka, intending to seek asylum in Australia but were intercepted at Hong Kong airport by Saudi officials and subsequently went into hiding. "We are thrilled … we have found our way to restart our lives free of violence and oppression," they said. Such cases appear to be on the rise, with the two sisters' story emerging at the age of 18-year-old Saudi woman Rahaf al-Qunun drew international attention with her dramatic escape from an allegedly abusive family to eventually gain refugee status in Canada. Women who are caught fleeing Saudi Arabia can be pressured to return home, arrested for disobedience or can be placed in restrictive centers. The Saudi government and its embassies around the world do not typically comment on individual runaway cases, deeming them a "family affair".